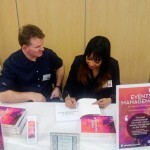 Dr Nicole Ferdinand, Senior Academic Events Management, was one of the presenters at the Sussex Impact Day, at University of Sussex, Attenborough Centre for the Creative Arts, Falmer, Brighton, June 13th 2017. Her presentation on Capturing Event Impacts by Developing an Event Profile was one of three sessions which were dedicated to Understanding Event Impacts. It was praised for providing useful “practical information” to University of Sussex Academics, who were increasingly “using events to accelerate the impacts of their research” by Megan McMichael, ESRC Impact Acceleration Account (IAA) Project Manager at Sussex University. Key insights from her presentation included: the need to have a dedicated budget to capture impact; the increasing importance of capturing social media impacts and incorporating automation or e-evaluation tools to make event impact capture easier. 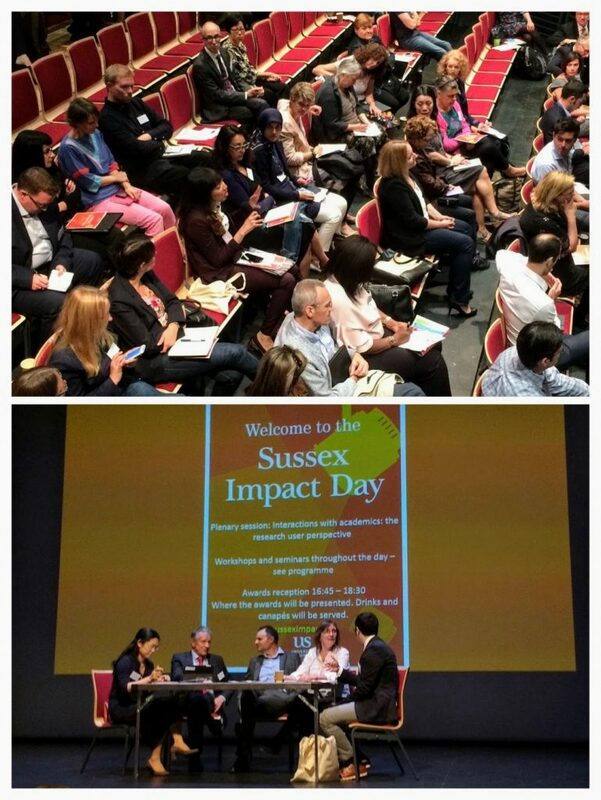 The University of Sussex Impact team also invited Dr Ferdinand to join other sessions at the Impact Day, including the plenary session featuring external organisations who have first hand experience of working with academics. The speakers were Mr Antonio Capillo, Senior Monitoring, Evaluation and Learning Manager at The Fairtrade Foundation, Ms Tao-Tao Chang, Research Grants manager at The Victoria and Albert Museum, Dr Penny Hawkins, Head of Research Animals Department at the RSPCA and Dr Malcolm Skingle, Academic Liaison Director at GSK. For more on the Sussex Impact Day have a look at a summary of the day’s events and Dr Ferdinand’s session on Capturing Event Impacts on Storify.